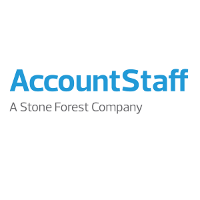 Accounstaff (Malaysia) Sdn Bhd is the Malaysian arm of the Singapore-Based RSM Stone Forest Group, a professional business services firm of more than 1,000 staffs. RSM Stone Forest is the largest accounting and business advisory group outside the Big 4 in Singapore. AccountStaff Malaysia is established as a business application and solutions development centre to focus on the development of the next generation of HR Management Solutions for the Asian market. 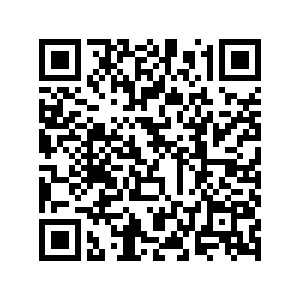 We employ the use of latest technology and tools to develop solutions that will bring higher levels of productivity and convenience to our internal users and clients. AccountStaff Malaysia is also a shared service centre to Singapore for outsource payroll services, IT outsourcing and network security solutions and services. •	An open, and massively friendly work environment •	Full of ambitious and skilled people who love what they do and do what they love lots of challenges, •	Opportunities to develop yourself and fun times committed executive team to support your best performance.